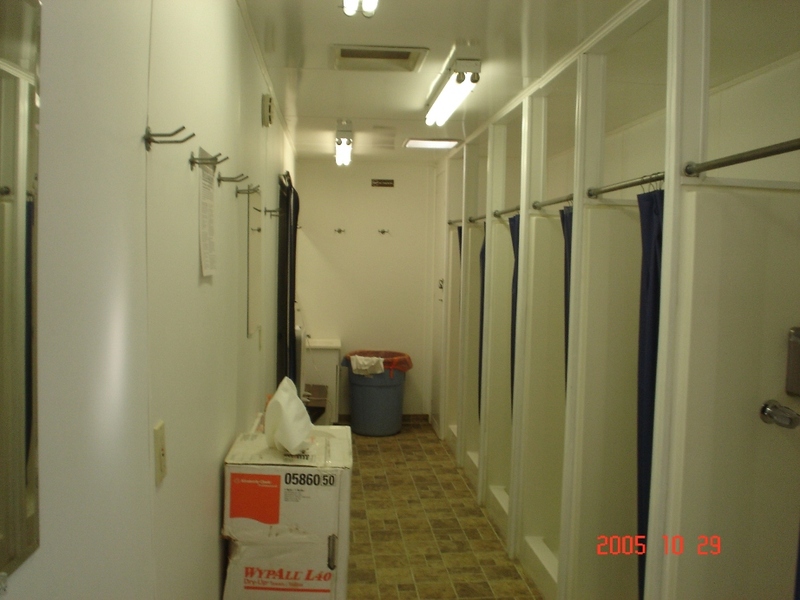 ¨ Self Mobile Contained Mobile Shower Units - for men, women and a combination of both. 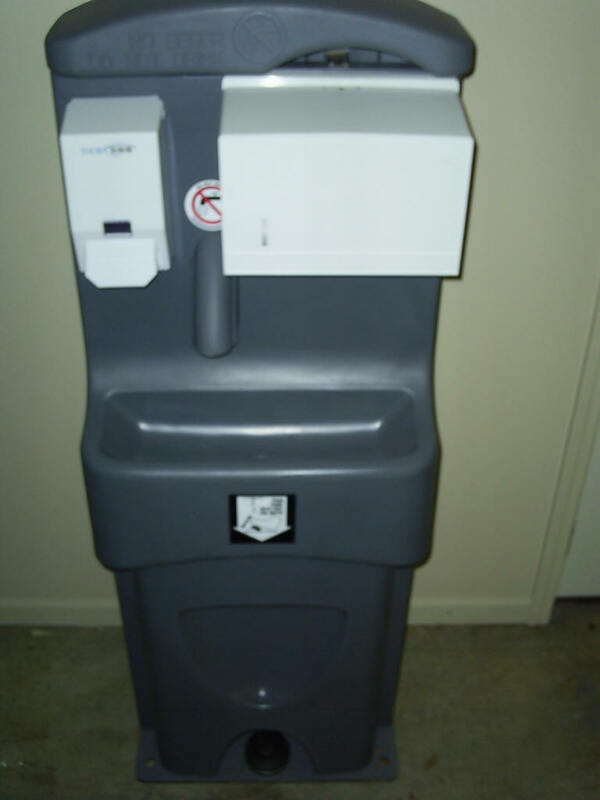 ¨ Self Mobile Contained Laundry Units - 10 commercial washers and 12 commercial dryers. 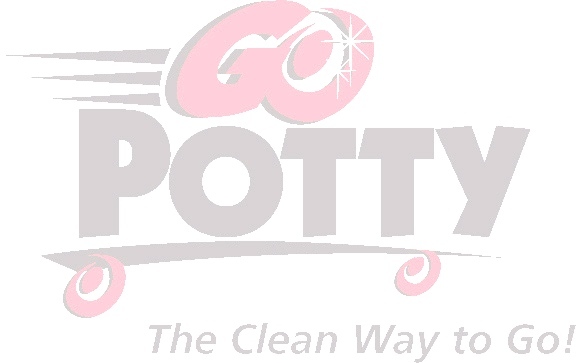 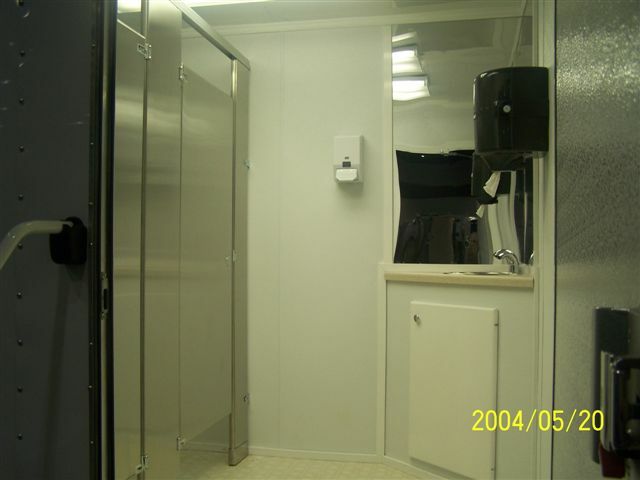 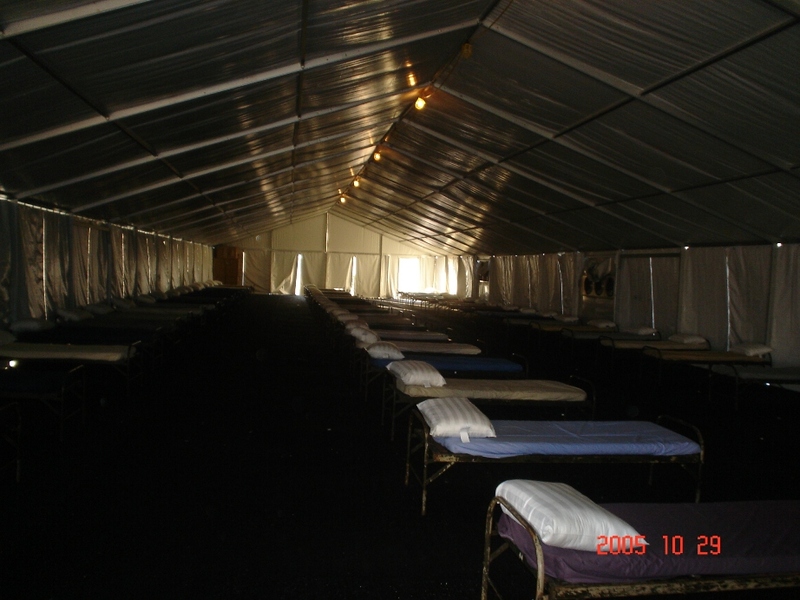 ¨ Self Mobile Contained Mobile Toilets - for men, women and a combination of both.